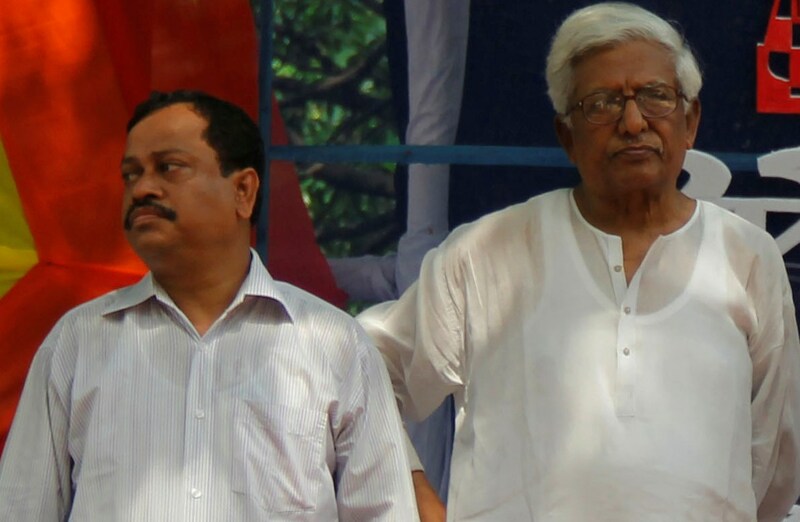 Udichi Shilpi Gosthi was always and will be with the common people of Bangladesh. Hope, we will be with you to establish a society free from all desparity, like, communalism and social injustice. Long live Udichi.